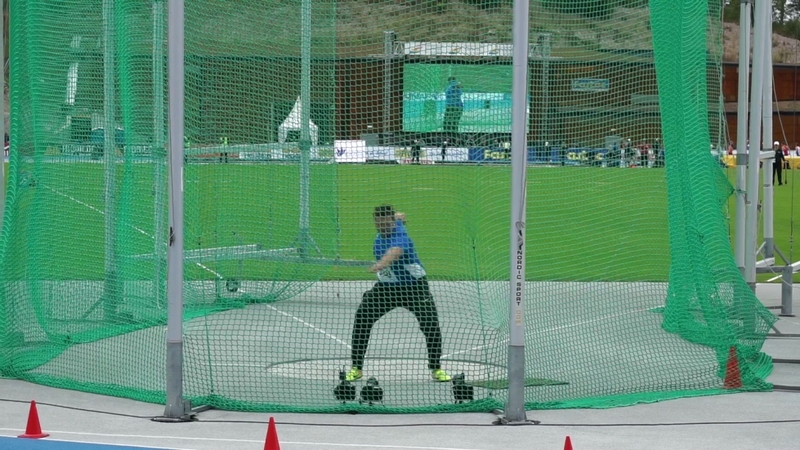 Daniel Ståhl threw a world leading throw 68.72m at the Swedish Championships at the end of the 2016 season in Stockholm, Sweden. In this throw he broke the championships record, stadium record, area record, club record and of course personal record. Daniel had his best season ever in 2016 even if he did not make the final at the OG. 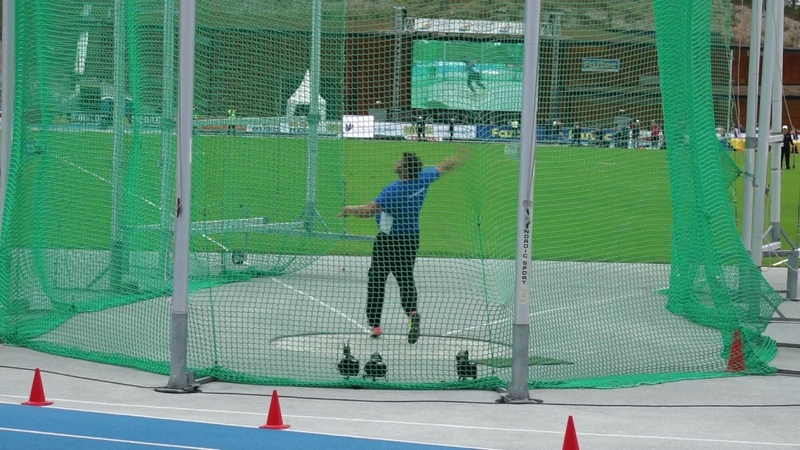 He was 5th in the EC with 64.77m, he was second overall in the DL and won the final in Brussels with 65.78m. 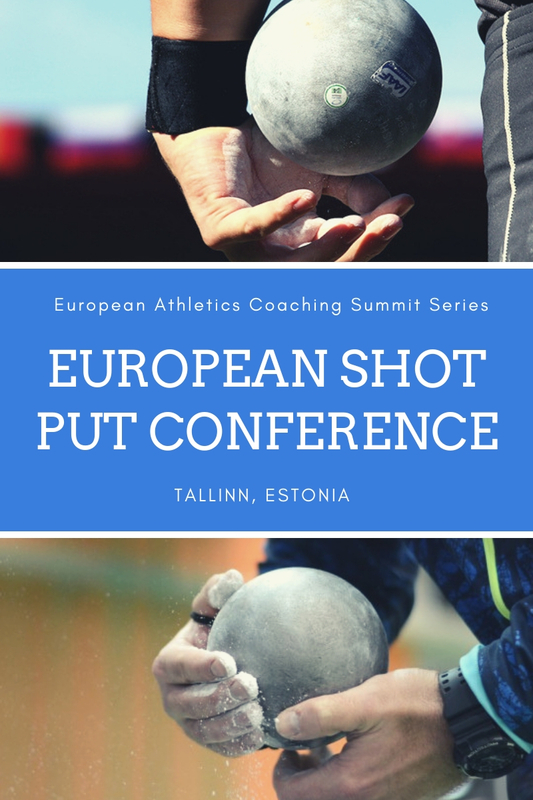 Daniel has been stepping on to the world scene in discus for the last few years and is now after many hard years of working one of the best in the event. The analysis of his world leading mark are done by his coach Vésteinn Hafsteinsson in a simple way in 14 pictures that are taken from the film of the throw. In general this is an average throw technically for Daniel but with good intensity and competition spirit. 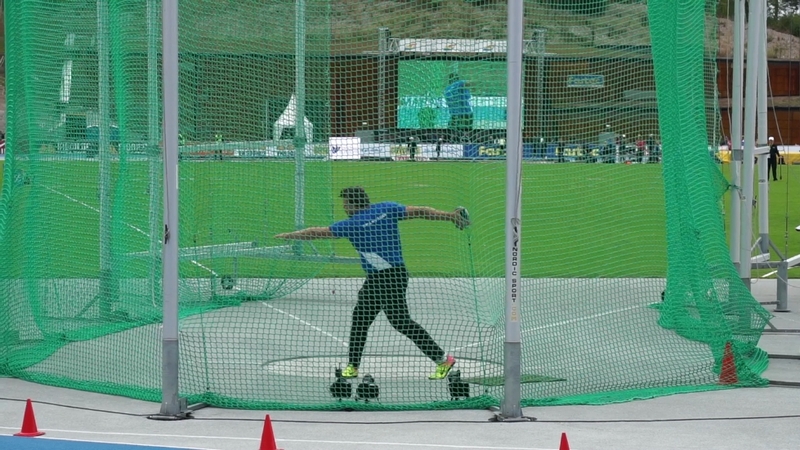 Overall, this is a great throw. I asked Daniel how many throws he has thrown in his life that he is happy with. He answered two. 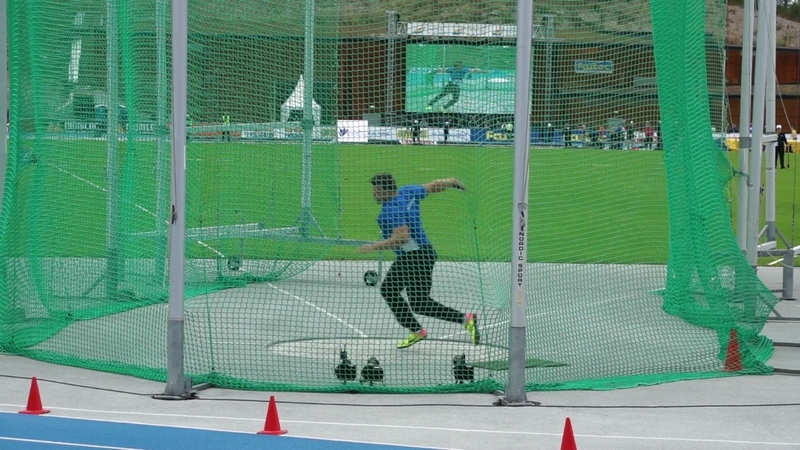 66.89m WL at the time in 2014 and then this throw of 68.72m in 2016 that stands at the end of the year as the WL. I pretty much agree with Daniel on that. Both throws are technically very good with outstanding speed and power as well as relaxed with great elasticity. Daniel has thrown farther in practice about 3m farther actually. 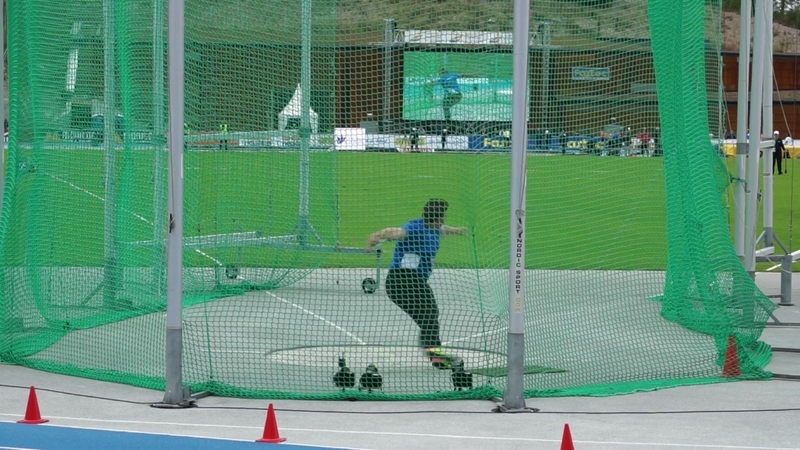 We see when we look at this throw both live and when we look through the 14 pictures there are some improvements to be made. 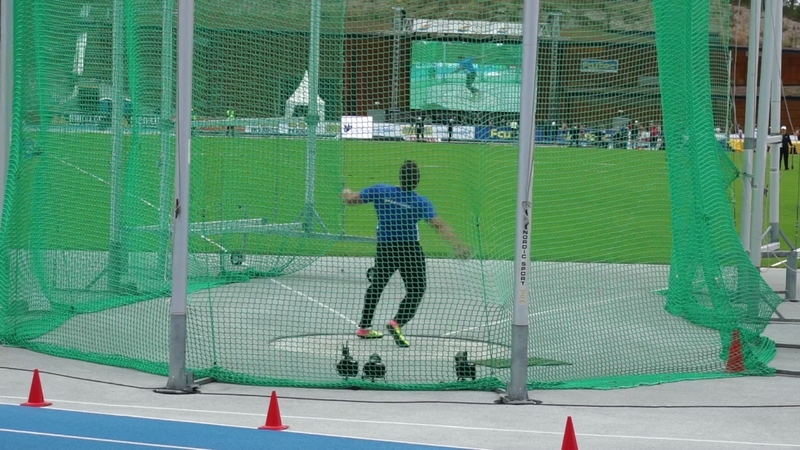 Daniel is working hard to makes these improvements and just threw a huge PB indoor in Växjö this weekend. The discus travelled much farther than ever at this time of the year. It will be fun to follow the big man in 2017. Enjoy the material and have a Merry Christmas.